Join us for a back roads run and a great post-race party! The event will be held at Independence Oaks County Park, which is a naturally-maintained 1,276-acre park near Clarkston. There are three separate events. A half marathon run, a 10K run/walk, and a 5K run/walk. After completing 13.1 or 6.2, or 3.1 what better than a post-race tent filled with music, food and cold beverages? 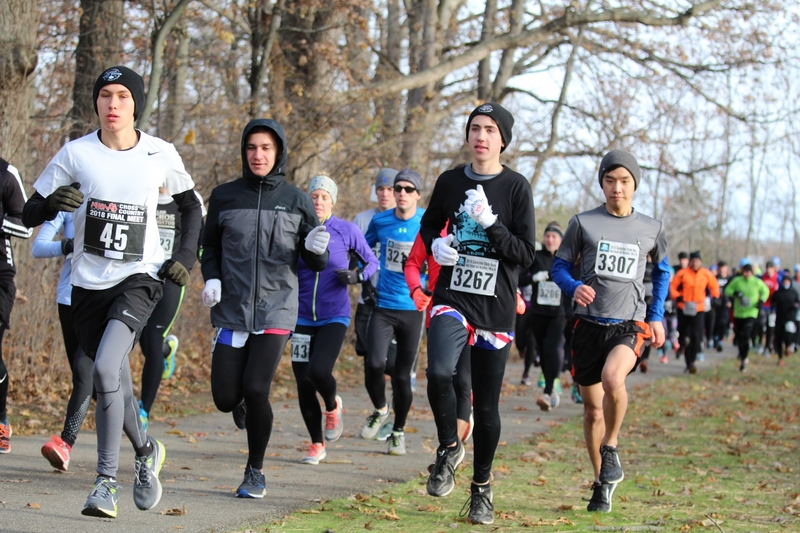 Clarkston State Bank Backroads races are pleased to partner with Socially Motivated Wellness in offering a training program for all race distances. Participants will be placed in groups depending on their pace, or the time it takes them to complete a mile. All running and walking will be done with an interval method of training. 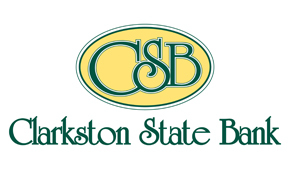 The 7th Annual Clarkston State Bank Back Roads Half Marathon, 10K & 5K will take place on Sunday, November 10th at Independence Oaks County Parks. Same certified course as 2018. The course is a mixture of tree-covered trails, back roads of Independence Township, paved parks roads, wood bridges and yes, hills.